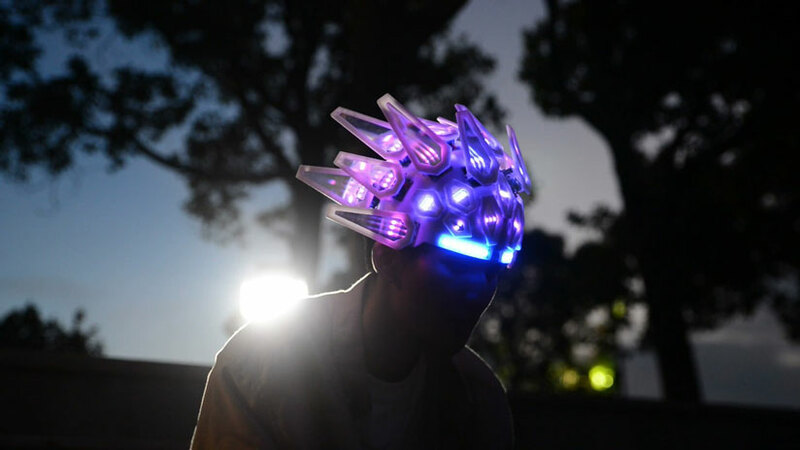 Meet the Automaton LED Helmet: a motorized LED helmet that lets you put on a show. It has 135 LED lights and 15 servos. An iOS app will be available for it to let you customize the color of the light and speed at which the blades move. The helmet is suitable for heads 56-59cm. 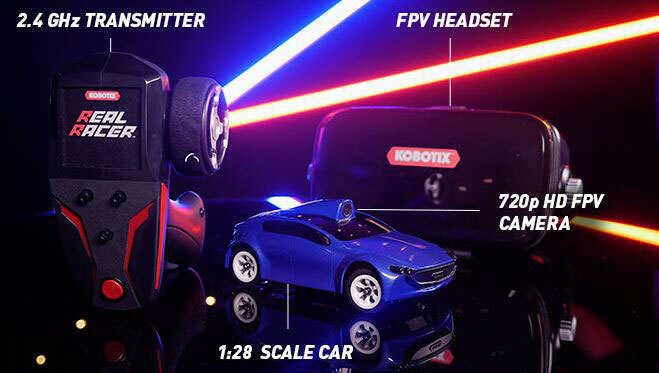 A simple remote control is available, so you can control the Automaton LED Helmet without the app.